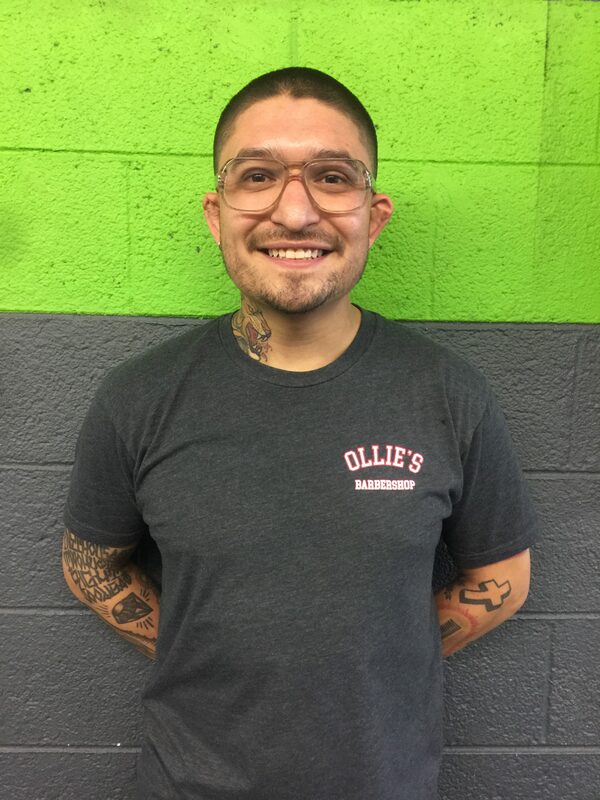 Is a level 1 USA boxing coach, a purple belt in Brazilian Jiu-Jitsu, and a Level 1 CrossFit trainer. He began boxing in 2007. He has been the head coach and owner of Topeira Boxing Club since 2013. Is a level 1 USA boxing coach and a certified personal trainer with National Academy of Sports Medicine. He began boxing in 2008. He has been the assistant trainer for the Topeira Boxing Club since 2015. 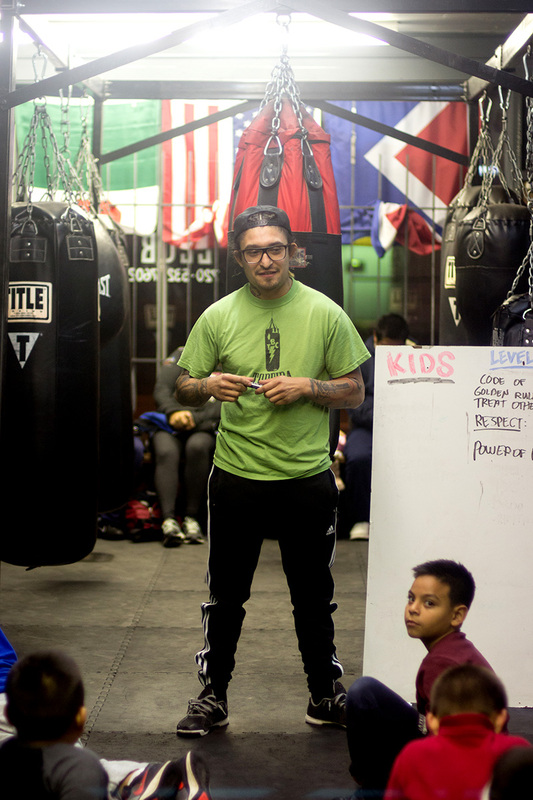 He enjoys teaching kids the basics and fundamentals of boxing. 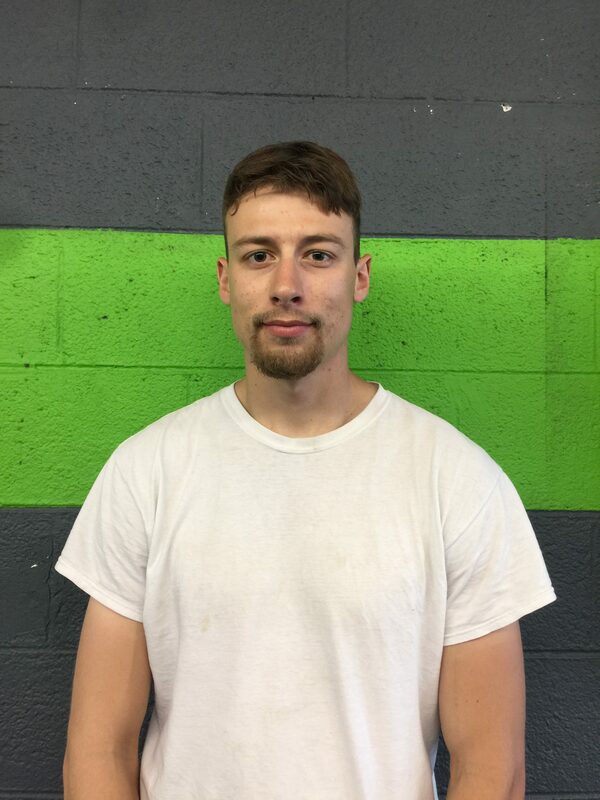 Turner has competed in 5 amateur boxing fights including fights in the Colorado Golden Gloves. He began boxing in 2013. 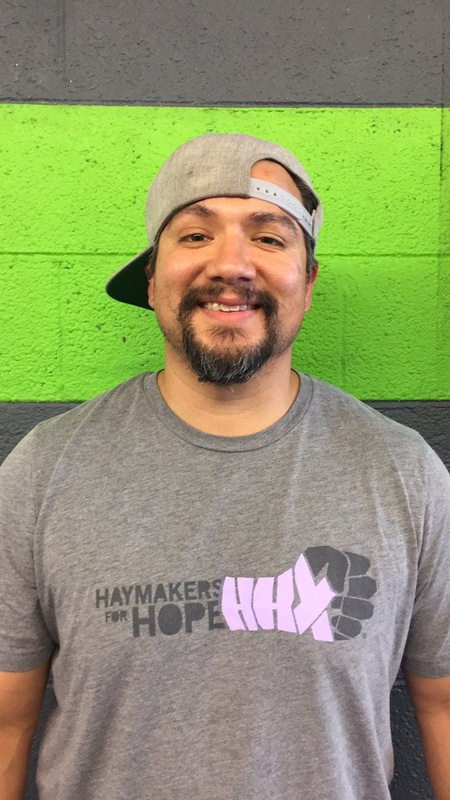 He has been the kids head trainer for the Topeira Boxing Club since 2017.